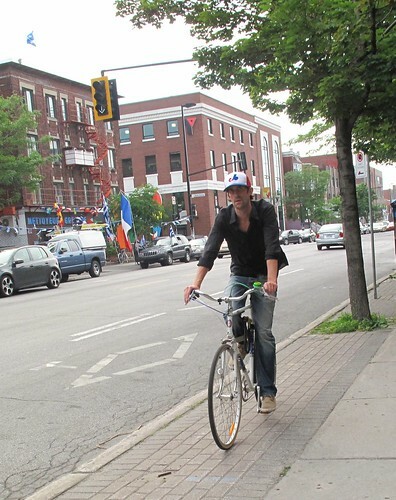 Vélo Vogue: Vive le Québec! 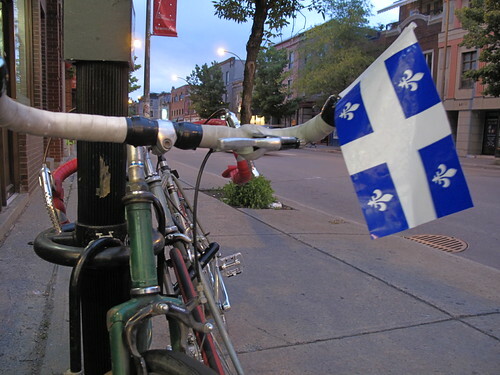 Here's my little Ode to Montréal on the day that Charles De Gaulle declared "Vive le Québec Libre!" 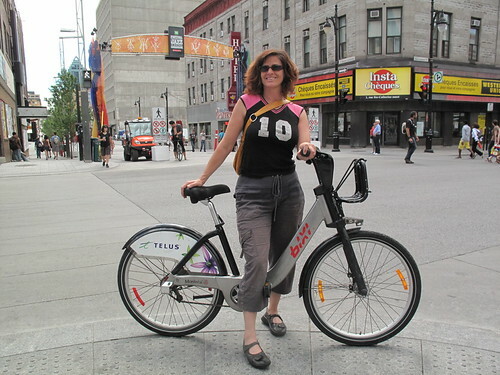 You can get a sense of this liberté by renting a Bixi, in my humble opinion, the best way to check out this fun North American city - which also happens to be one of the top 20 bike towns in the world. I happened to be visiting during la Fête de St. Jean-Baptiste, when all the Quebeckers proudly display their love for their pays. 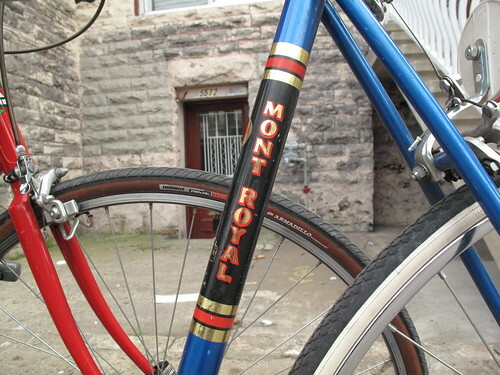 Montréal's so cool that they named their bikes after it. 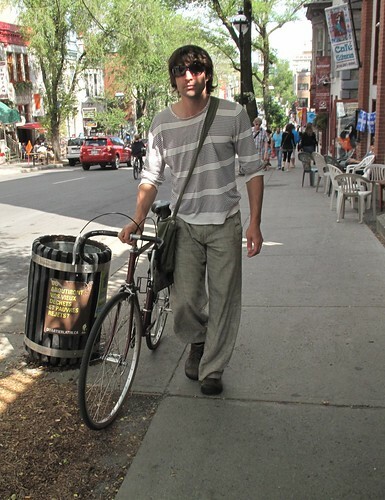 And the hot dudes on bikes are not to be missed. 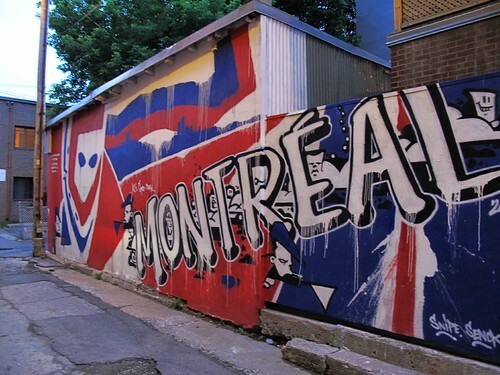 My next installment on Montréal will be about the recent student movement, but for now let's relish in the uniqueness of this ville de merveilles. 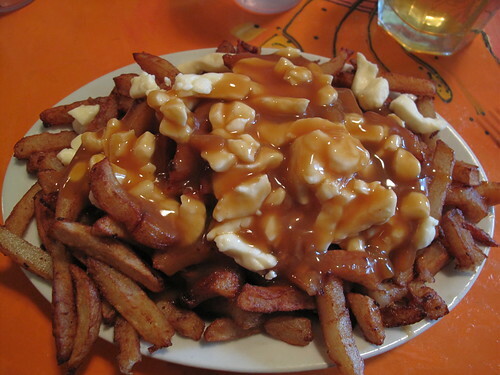 Or just relish in the Poutine.